In India-Pakistan-Bangladesh sub-continent, Hazrat Abu Ali Akter Uddin Shah Kalander Gaus Pak (R) is one of the ascetic philosophers who dedicated his life for the establishment of Peace and Humanity as Sufi Saint. His principal disciple Sultanul Awlia Alhaj Hazrat Shah Kalander Sufi Khwaja Anwarul Huq Roushan Zamir Madda Zillahul Ali has been leading the same mission of establishing Haqqani Sufism to attain PEACE in the society with indefatigable surveillance as ascetic philosopher since 1955. 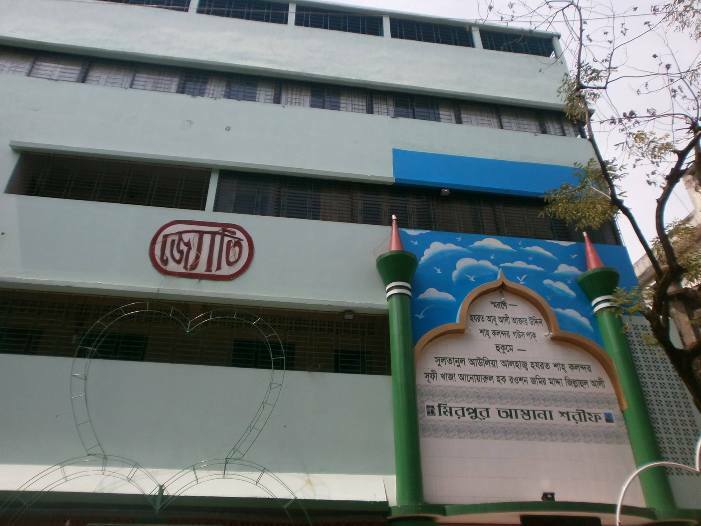 To establish that goal, Haqqani Mission Bangladesh (HAMIBA) has been established in 1990 as an Institution of modern concept of Sufism by the disciples of the aforesaid Sufi Saints. The profound desires for truth and beauty drive men towards self- development. The word Haqqani has been originated from the Arabic word ‘Huq’. ‘Huq’ means truth and the concept ‘Ni’ emphasizes the said truth. So Haqqani means – Oneness with Truth, i.e. follow and establish the truth to attain the fixed target of any work. Here the advent of the word Haqqani is based on continuous human efforts to search and unearth inner truth of each and every work and be established on that, which is called Heart of Sufism. Religion is for humanity, not for attainment of any individual interest or group. Every human work is the identification of his religion. That is why; peace and humanity are embedded in works. Having analyzed the socio-economic condition of men irrespective of rich or poor – caste-color-creed, Haqqani Mission Bangladesh (hamiba) has been working with the objectives: Work-Humanity-Peace. 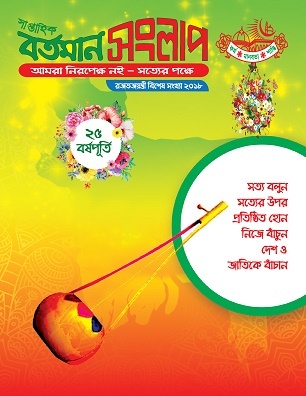 Haqqani Mission Bangladesh believes in upholding one’s own language and culture and practice of religious values are the driving forces that establish a nation in the spheres of progress and dignity. The desired developmental target and social changes of a nation could be possible through injecting Religious Values in every strata of society and by upholding own culture and tradition. Haqqani Mission Bangladesh (HAMIBA) is committed to serve this notion of work and make the world population as disciplined and consolidated human resource in the work flow process. Haqqani Mission Bangladesh (HAMIBA) feels integrated with those hearty Individual, Institution and Organization of any part of the world who are devoted for promoting welfare, humanity and peace. Haqqani Mission Bangladesh (HaMiBa) © 2016. All Rights Reserved.